This recent venture of Travolta made over $100 million worldwide. 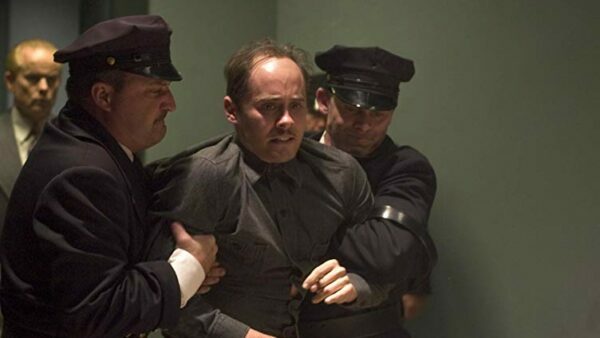 The story revolves around an injured fireman (Joaquin Phoenix) trapped in a burning and collapsing building after successfully saving a civilian. His rescue operation is being led by his Captain, played by John Travolta. The movie features flashbacks to the fireman’s life, emphasizing on the sacrifices made by firefighters everywhere. 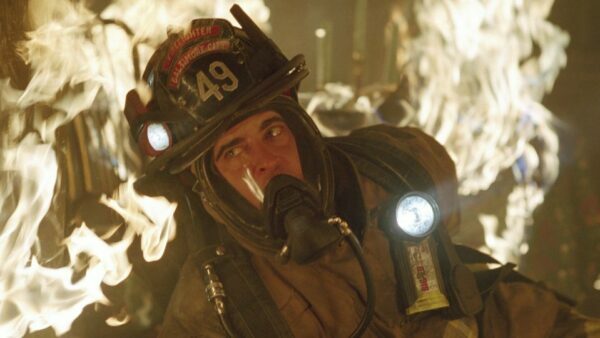 Ladder 49 has successfully highlighted the various themes of loss, love, friendship, safety, and disaster. Despite having a good concept, the movie is a slow watch and received mixed reviews from critics. 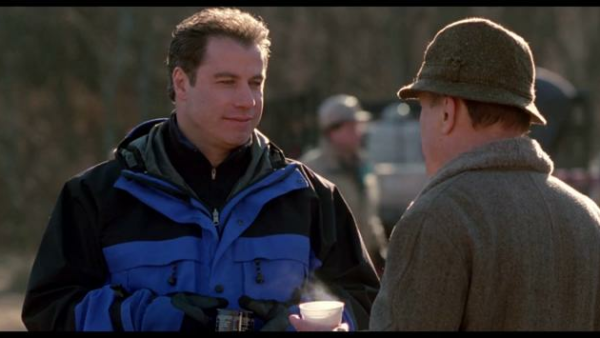 Based on a true crime story, the movie features Travolta, alongside James Gandolfini, as the homicide detectives who tracked down the “Lonely Hearts Killers” responsible for multiple deaths in the 1940s. The story has served as a plot for prior movies as well, including “Deep Crimson” and “The Honeymoon Killers”. The movie is gruesome in a sense that it’s true, but remarkable since the actors performed splendidly. Lonely Hearts features one of Travolta’s most notable performances as a grieving widower and of a man following his instincts to carry out his vengeance. Though the movie itself received mixed reviews and grossed over $2 million only, Travolta’s acting was critically acclaimed. This fantasy movie features Travolta as an auto mechanic, who is exposed to “UFO light” which changes his life forever. 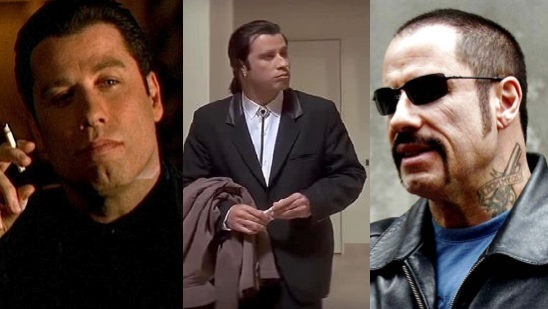 With expanded mental capacity, leading to increased intelligence and telekinesis, Travolta’s character tries to give something back to the community. 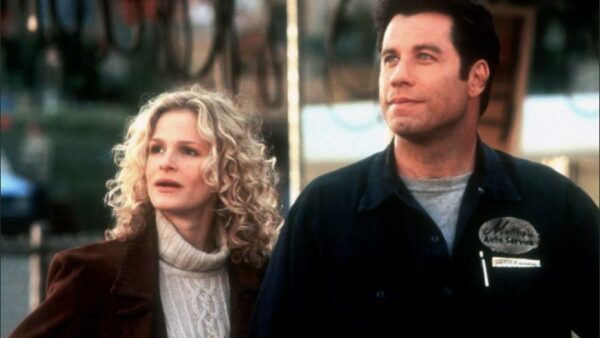 Starring alongside few top-notch actors in their early careers, Travolta gives a remarkable performance as a man looking for some acceptance for changes that he knew were for the better. The movie grossed over $152 million worldwide, receiving mixed reviews from critics, and helped turn the tide on Travolta’s downhill career of 1980s. Travolta was nominated for an MTV Movie Award and won a Blockbuster Entertainment Award. Other actors were nominated for several awards as well, including Forest Whitaker and Kyra Sedgwick, while the movie itself was nominated for the Saturn Award. A television remake, named “Phenomenon II”, was also run as part of Disney Television Series in 2003 but with a different cast. One of his most recent works, the crime thriller features John Travolta as a criminal mastermind and a messed-up soul, who hijacks a subway train demanding a large ransom. Denzel Washington plays the role of a railway dispatch, who negotiates and develops an eerie relationship with Travolta based on the similar injustices in their past. The movie is an adaptation of the novel of the same name by John Godey and is a remake of the 1974 original movie which itself was remade in 1998 as a TV film. The movie was not much of a success commercially or critically, owing to differences from the original plot and since it did not meet the standards set by the 1974 movie. Starring in this independent feature film, Travolta plays the role of a former lecturer turned heavy drinker (Bobbly Long), living with his protégé at the property of a recently deceased singer. Scarlett Johansson stars as the singer’s daughter, back to uncover memories of her lost mother. Evolving into a dysfunctional family, the three find their way into each other’s lives and to themselves. Based on the novel, “Off Magazine Street” by Ronald Everett Capps, the drama film grossed over $1 million with mixed reviews from critics. Despite being a long watch and having an overstressed plot, the movie is refreshing in its own way. Performances by actors were critically acclaimed, with Johansson receiving a Golden Globe nomination for Best Actress. 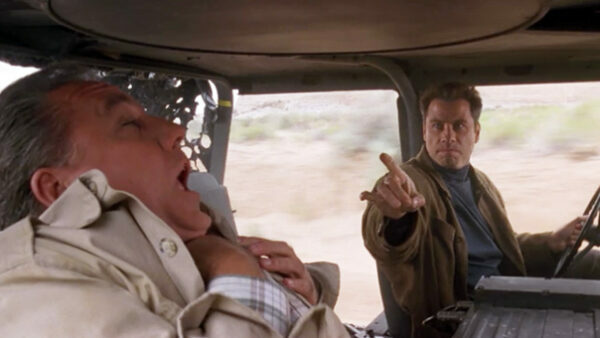 The action thriller features John Travolta in a villainous role. Starring alongside Christian Slater, the two play the role of US Airforce pilots sent on an overnight mission carrying nuclear weapons. In a well-planned scheme to earn money, respect, and to exercise power, Travolta’s character steals the nukes. The movie explores the context of friendship between the two leads and explores the special relationship between Slater and a park ranger (Samantha Mathis). Due to its cliché concept, the movie fared average with critics. With audiences, Broken Arrow made $150 million, with Travolta being nominated for Best Villain by MTV Awards for his performance. Starring opposite Robert Duvall in this legal drama film, Travolta plays the role of a personal injury lawyer, making money off his clients’ misery. Based on the book of the same name by Jonathan Harr., the movie is set in Woburn, Massachusetts in the 1980s. Taking up a case concerning 8 dead children due to water contamination alters the course of the lawyer’s career. Faced with financial, personal, career, and moral crisis, the movie explores the character’s personal growth and emphasizes on themes of empathy and safety. The story is based on real-life events and had an intricate plot, which was simplified greatly to attract audiences. Though still not a box office success, the film was critically acclaimed. Duvall was nominated for an Oscar, whereas Travolta was nominated by Blockbuster Movie Awards for Favorite Actor, also winning the Alan J. Pakula Award for his performance. The movie itself won several awards as well. Considered as one of the best films of 1978 and a blockbuster musical movie of all time, Grease features high school kids on their adventures of friendship and summer love. With timeless musical numbers and a cliché romance between Travolta and Olivia Newton-John, the film is quite entertaining. The movie was a success, critically and commercially, grossing over $395 million against a budget of only $6 million! Already having starred in the New York Broadway productions of Grease at age 18, the film helped Travolta’s acting career take off. He was nominated for Golden Globe Award, while the movie was nominated for several awards and won a few. 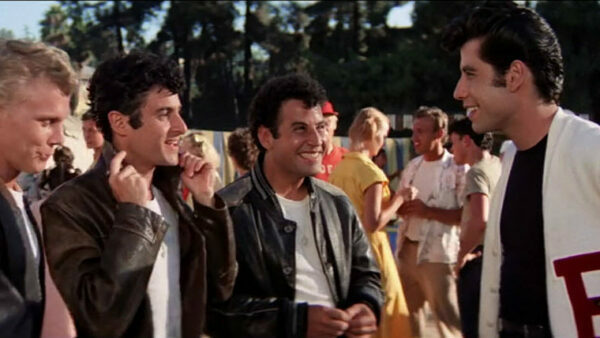 Grease was voted the best musical ever on Channel 4 in 2004, and its soundtrack received an Oscar nomination as well. With a huge cult following, a sequel to Grease was released in 1982, whereas a television series was also premiered in 2009. However, Travolta did not reprise his role further in the franchise.